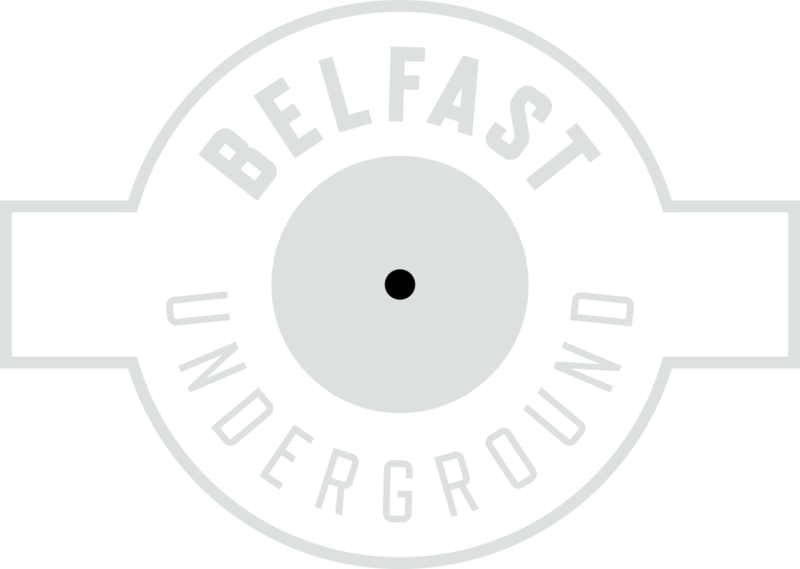 Belfast DJ/Producer Richie Blacker started DJing back in 2007. Having had a love for electronic music from a young age you could say he was a late bloomer when it came to learning to DJ. But a lot of people don’t know that Richie was producing music before he had learnt to play the decks. Leaving school Richie went on to study music technology & Production as he new he wanted a career in music. It was later that he went on to start DJing in some off the best clubs in Northern Ireland. Doing warm up slots at Stiff Kitten and Holding a residency in MYNT Belfast for two of there club nights, MISH MASH & PLAY. Also being a regular resident for the well renowned club night KINETIK. Richie is now the resident DJ for MOTH, T13 Warehouse, White Rabbit & No Disco, 3 of Belfast’s biggest club nights. He has played along side some of the worlds leading & best DJ’s, Steve Lawler, Felix Da Housecat, DJ Sneak, Booka Shade, Mark Knight, 2manydj’s, Aeroplane & Rayko to name a few. Since then Richie has went on to hold residencies in Ibiza (Spain), Lisbon (Portugal) & all over Ireland. Richie’s music productions have gotten him noticed on radio station across The UK, Europe & Ireland. Holding guest mixes on Cool FM’s friday nights Apex show and Neal McClelland’s The Residency radio show on Q Radio Network. Cool FM also featured two of Richie’s track’s as there record of the week on different occasions (La Salsa & Pyrophoric). Being signed to record labels Smiley Fingers Records, Freaky Vibes, Baroque Records, Whartone Records, Rezonation Music, Pleasure Records, Ritual music, Antura Records and Sonar Bliss Records Richie’s tracks have went on to do well on music download site. His track’s have also made it onto CD compilations such as Whartone Records Ibiza 2012 compilation, Ritual Music’s Ibiza 2011 compilation and Essential Ibiza House Volume 2 on LW Records. His track he co-produced with The Brisboys (Do I Know You) was the best selling track on (Baqrogue Records) Baroque Records Miami 12 compilation. It got to number 4 in the top 100 downloads on djdownload.com. Out selling DJ’s like David Guetta, Afrojack, Pitbull and Gareth Emery. He also had one the top 10 best selling progressive house tracks of 2012 on djdownload too (Paul Lock – Low Freqs (Richie Blacker & Brisboys Remix). In 2014 Richie was asked to play at the opening ceremony for the Giro d’Italia in Belfast infront of 6000 people, which was broadcasted live on Eurosport to every country around the world to over an estimated 165 million people on Thursday 8th May 2014. With lots more releases to come from Richie Blacker in the not to distant future he is definitely one to look out for in the future.